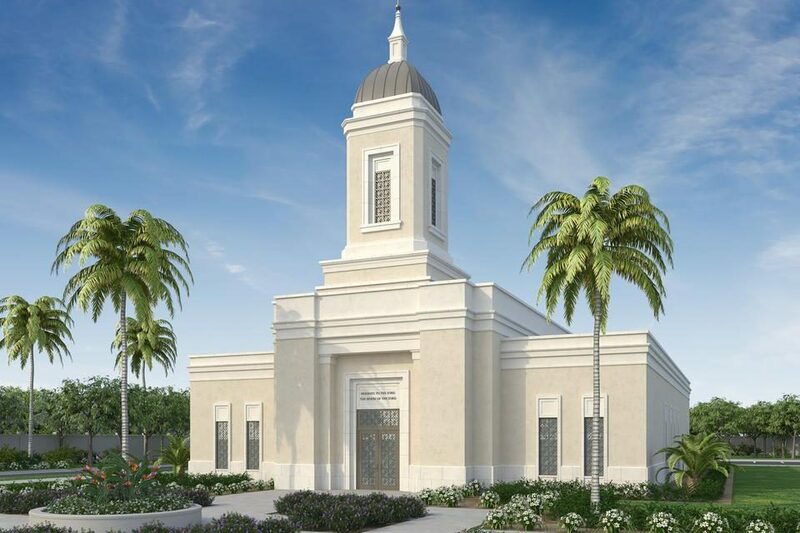 Artist’s rendering of the Yigo Guam Temple | Intellectual Reserve, Inc.
Concurrently with its groundbreaking, err, -mate?, in Pocatello, Idaho, The Church of Jesus Christ of Latter-day Saints has also announced the groundbreaking date for a recently announced temple in Yigo, Guam, on May 4, 2019. The Yigo Guam Temple, announced in the October 2018 General Conference by a clearly-pleased-with-himself President Russell M. Nelson, will be the first temple in Micronesia (not Polynesia or Melanesia, mind you, which have temples). Guam is an unincorporated organized territory of the United States. Geographically, it is part of the Mariana Islands, but is administered separately from the other US territory of the Northern Mariana Islands. Guamians are US citizens. For a few go-arounds of our semiannual temple predictions, we had called for a temple in Kiribati, which is roughly 18% Latter-day Saint. Alas, to Guam goes the crown. Micronesia, overall, has six stakes and two missions. As of 2017, there are approximately 2500 Church members in Guam proper. While that may sound insignificant, it represents approximately 1.5% of Guam’s population. 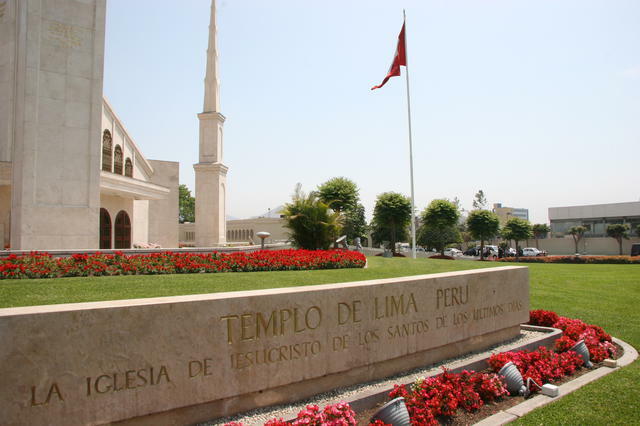 As for areas that will presumably comprise the temple’s district, the Federated States of Micronesia has roughly 6,200 Church members, Kiribati has just under 20,000, and the Northern Mariana Islands is home to 800 members. All told, that gives us a temple district of just under 30,000 members, which is not uncommon for a temple, even if the populace is spread out across innumerable Pacific islands, islets, and atolls. 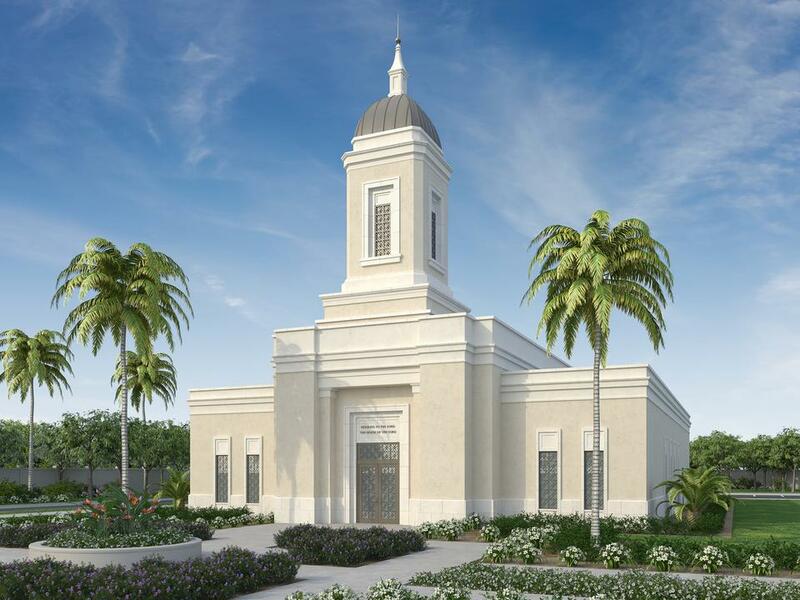 The artist’s rendering above shows a temple that appears to be quite small in size, and similar in design to the recently announced San Juan Puerto Rico Temple. At mere glance, this would appear to be a building of just over 10,000 square feet. 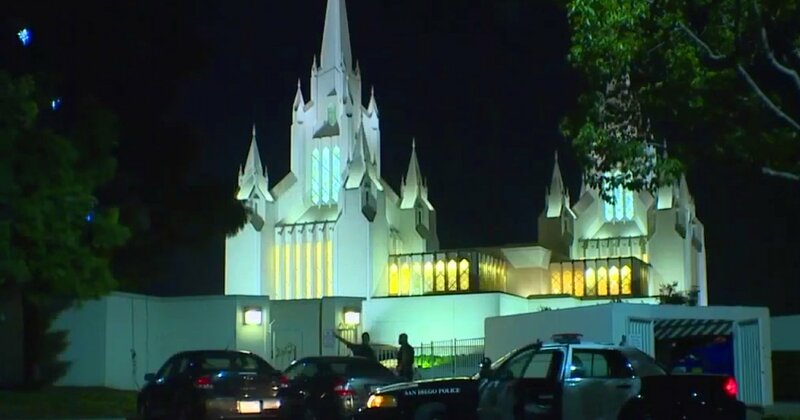 This is all speculation based on the perceived footprint’s similarities to other smaller temples already dedicated, but it will likely have a progressive series of ordinance rooms (two + celestial), a baptistry to one of the sides, and two or three (tops) sealing rooms. Curiously, there is no statue of the Angel Moroni atop the Yigo Guam Temple, also similar to the aforementioned temple in Puerto Rico. 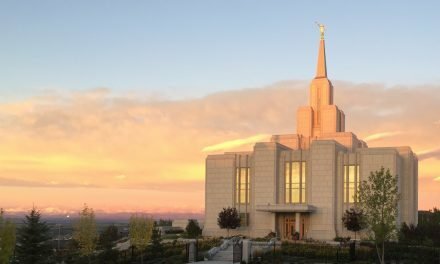 Temples under construction in the Democratic Republic of the Congo and Haiti have also forgone a statue of the famed Latter-day Saint symbol. Elder Yoon Hwan Choi, president of the Asia North Area for the Church, will preside at the groundbreaking, which will be a private, invite-only event. 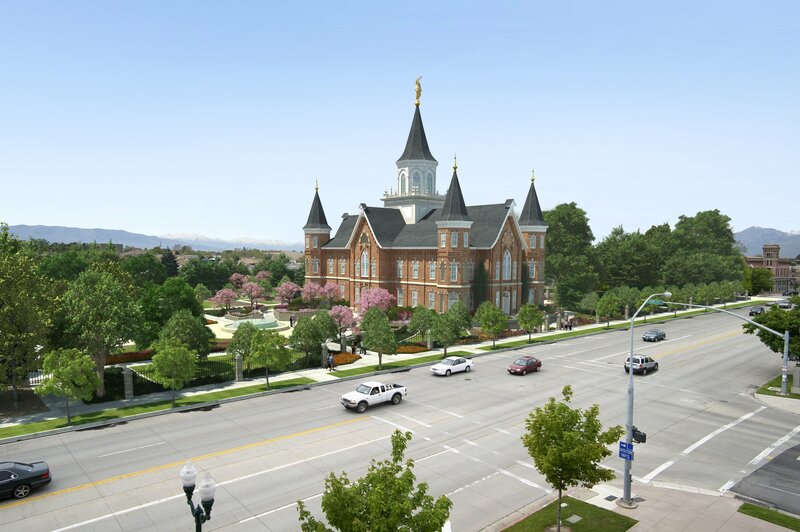 Upon commencement of construction, the temple will take approximately two years to complete. Larger temples sometimes take closer to three years, so this timeframe seems realistic. Look for an open house and dedication (but probably no youth celebration) sometime in mid-to-late 2021. Congratulations, Guam. You may not be able to vote in presidential elections, but you can redeem the dead.